I always thought I was taking care of my hair properly. Boy, oh boy, was I wrong! 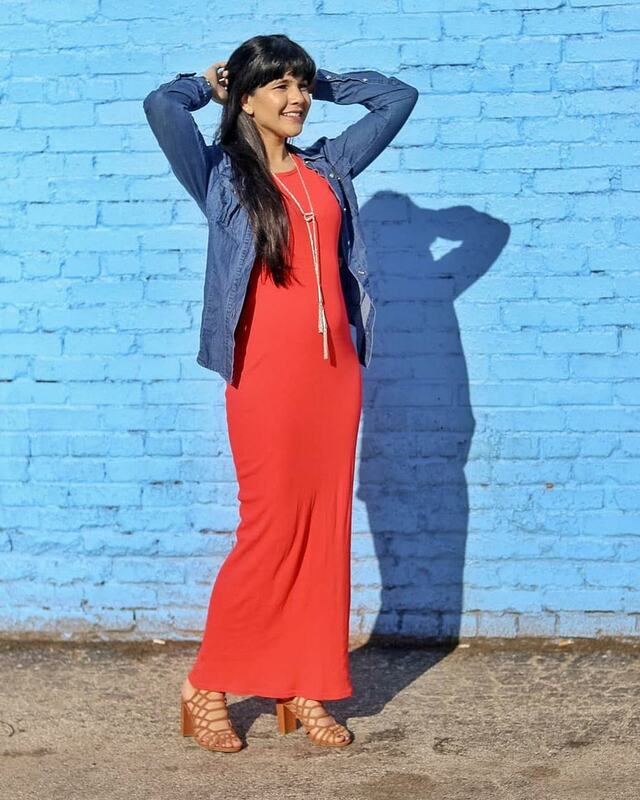 I found a new hair stylist in DFW and slowly began to research and learn and made some major changes to my hair care routine. After learning about the amount of chemicals, parabens, sulfate, wax, etc. I was putting on my scalp and onto my hair I knew I had to change my hair care up. I got a recommendation from my hair stylist, and after some thought, I took the plunge in February, and can honestly say I see a difference. 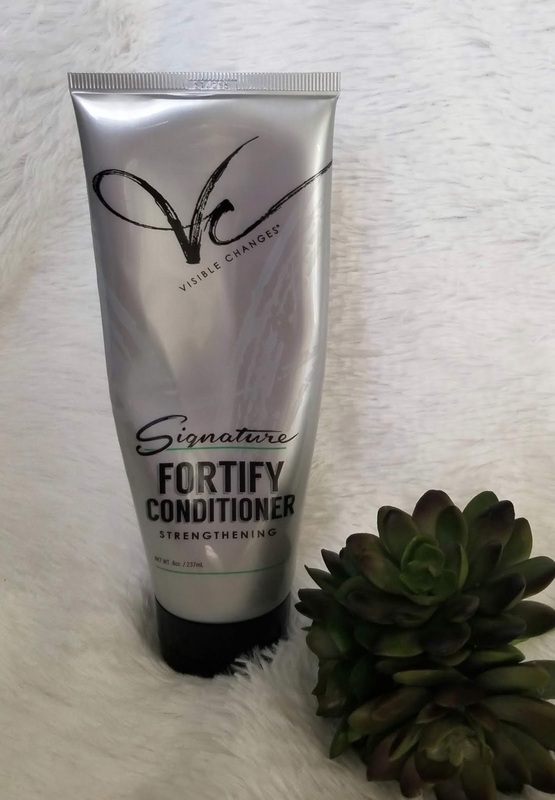 I started using Visible Changes Fortify Shampoo - it is Sulfate-Free, with 3 different types of keratin that help strengthen my hair. 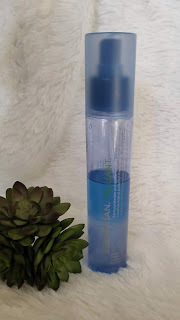 Although it has a super gentle formula, I only need to wash my hair once. The key is more water, less product. My hair feels super clean afterwards. With the coal tar, it helps with the dandruff. But I apply this to my scalp while conditioning my hair. Next, I condition my hair with Visible Changes Fortify Conditioner. With the same ingredient make up. it helps make my hair stronger and shiny! My hair does not feel weighed down after using this! 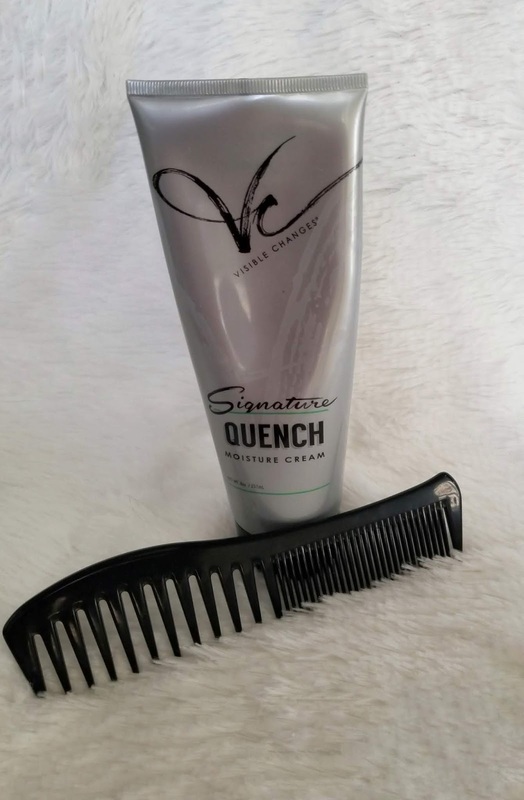 After my shower, and after towel-drying my hair for about 30-40 minutes with my AQUIS Hair Towel I reach for my leave in conditioner, QUENCH. This stuff keeps my hair soft for days after washing it. The next and final step is a style serum. 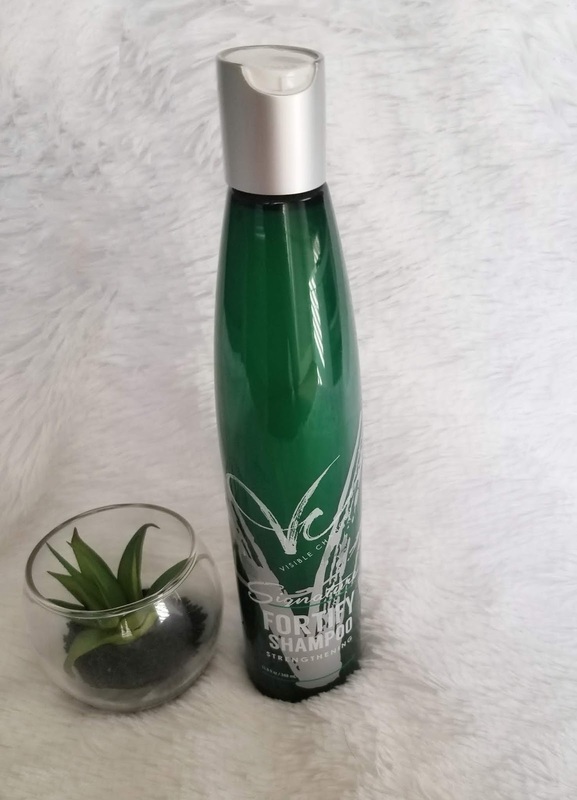 This is a 2-in-one that is leave in conditioner and styling aid in one! 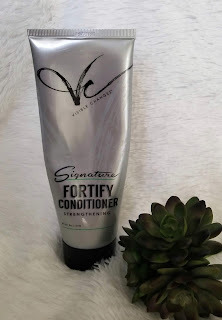 This adds moisture to your hair even if you're blow drying your hair. Again, I apply this to towel-dry hair. Trilliant by SEBASTIAN smells like fresh cucumber water to me, and I love it. Did I mention how gorgeous it looks with sparkles in it?! Spraying this after a nice shake, adds heat protection to my long hair. I use it on wet and dry hair! You can even find it at Ulta!